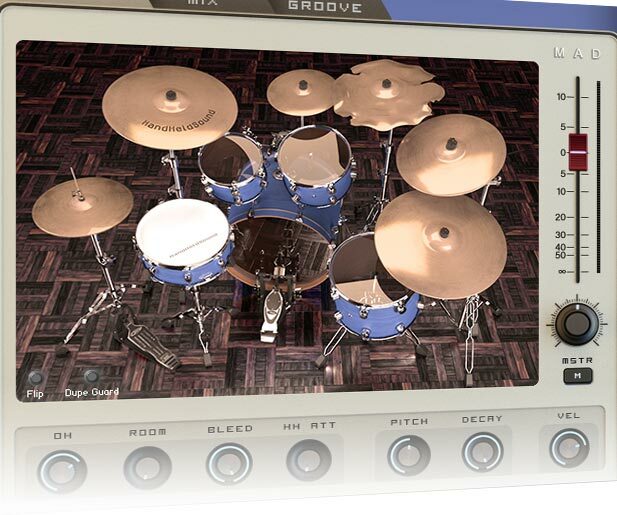 HandHeldsound is a premier developer of sample libraries and Virtual Instruments. Founded by Eitan Teomi, HandHeldSound became the hub for a long professional involvement with sound design and music production. We think that by combining deep sampling techniques with creative programming, our instruments emanate true expression and fluidity that inspires modern Composers and brings their imagination to life. The kind of products that fuse premium innovative quality with simplicity of design and ease of use. Scoring Mallets marks a new era at HandHeldSound with dedicated premium Scoring Libraries. Scoring Mallets includes premium Marimba, Xylophone, and Vibraphone, recorded in a beautiful Scoring room and offers an abundance of features for seamless idiomatic writing for modern scoring. Featuring 38,000+ samples, 5 microphone perspectives, and powerful features such as the Acoustic Positioner™, this library boasts unparalleled quality. 3 Kits. Ultra Wide Dynamic Range. Ultimate Control. It is here! The full first installment of our MAD Drum Kit Series awaits you. MAD RocknFunk builds on the original MAD legacy and focuses on delivering a detailed authentic dynamic range with maximum impact. 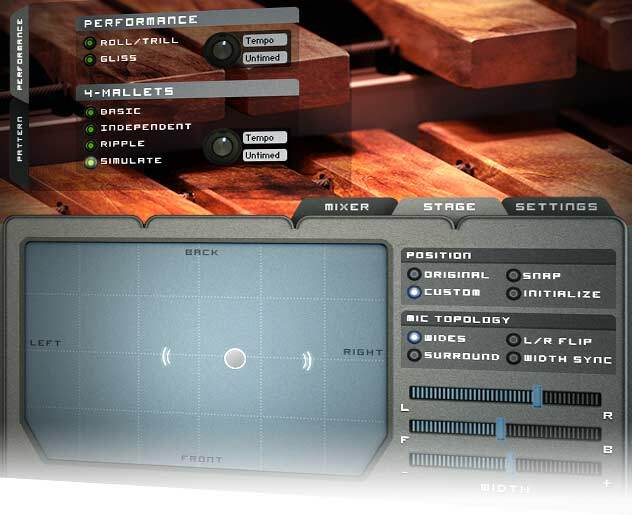 We have incorporated a long list of custom scripted features to make drum programming completely effortless and present you with the most detailed and playable Rock drums available. As part of our meticulous recording sessions, our instruments are deeply sampled – featuring extended articulations techniques. We use custom instruments. Custom Equipment. Custom everything! We pay special attention to accurately capture instrument dynamics. You get realistic playback & extensive Legato and tone control at any dynamic and intensity level. Using innovative noise reduction techniques leave our instruments absolutely noiseless! Our products incorporate large sample data. We integrate it all by using custom scripts. The result is seamless, Real time performance action. The logical and simple MIDI mapping ensure you have a fluid experience that feels like playing a live instrument. HandHeldSound’s vision is to produce instruments that are suitable for almost any musical genre. By paying close attention to dynamic range, frequency response, and playing technique, our instruments cut through the mix and play well with others! Download 24 bit audio files and high quality MP3s through the individual product pages. Enough with what we say. This is what they say! The product aims to make the experience of playing sampled percussion instruments as realistic as possible, and it succeeds. The developer’s incredible attention to detail, and the great-sounding samples make this a must-have library. The sounds are wonderfully responsive and recorded to the highest standards. A gift to anyone working in the area of soundtracks to Film or TV. These sample sets have the potential to trick the ear into thinking it’s hearing the real thing. There’s more variation that you could wish for…the performance really come alive as you tap the keys or drum pads.